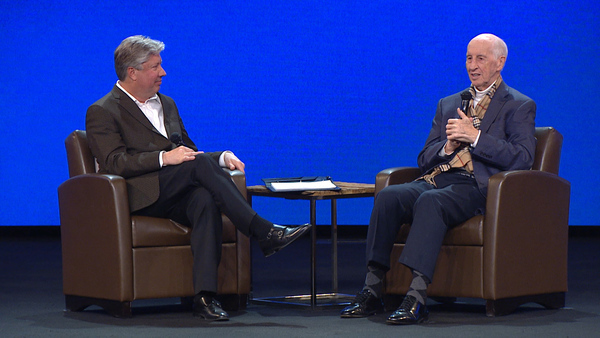 In his message, “The Gift of Prophecy” special guest Brady Boyd explains that prophecy is intended to inspire, encourage, and comfort. 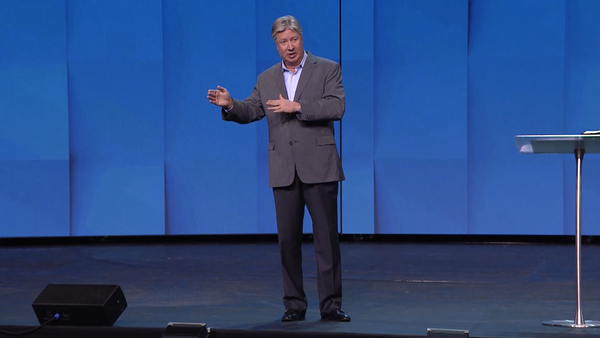 This weekend, Pastor Robert is back! 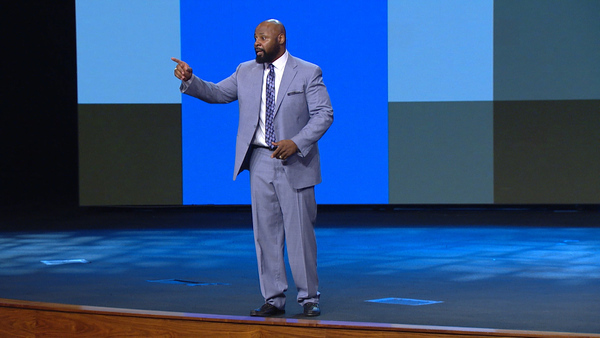 He will be sharing about his recent illness, recovery, and what God taught him through it. 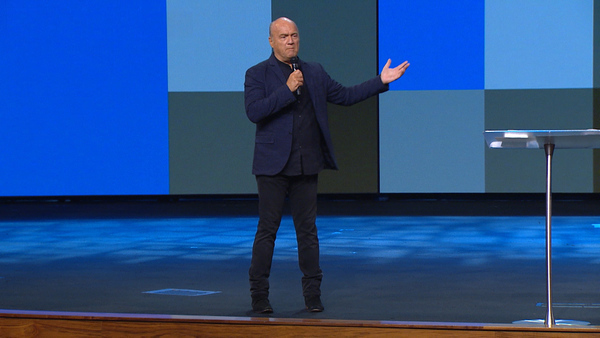 This weekend, special guest Greg Laurie shares a message titled, “How to Be a World Changer” where he talks about what it looks like to walk with God like Enoch did and change the world. 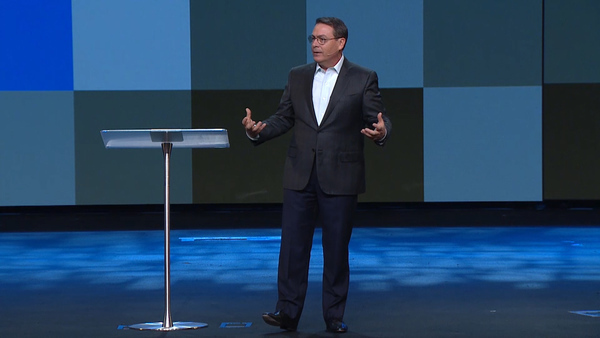 This weekend, special guest Chris Hodges shares a message called, “The Daniel Dilemma,” where he explains how we should respond to culture. 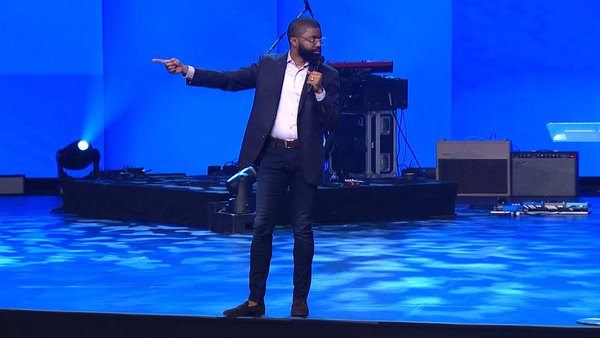 This weekend, special guest Pastor James Lowe delivers a message titled "The Ministry of Reconciliation" where he talks about how we need to be reconciled with God before we can fully reconcile with other people. 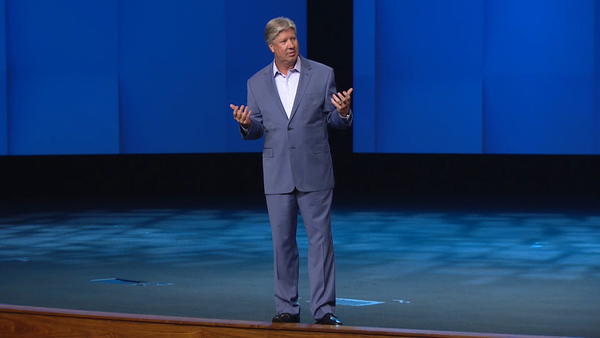 This weekend, Pastor Jimmy Evans delivers a message titled "The Secret of the Double-Portion Blessing" where he talks about how the blessing of the firstborn is now available to every believer. 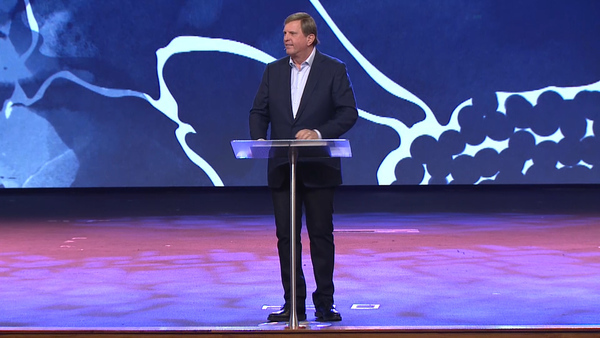 During this special Vision Weekend, Pastor Robert is delivering a message titled "The Assignment" where he shares vision for Gateway Church and talks about our roles in ministry. 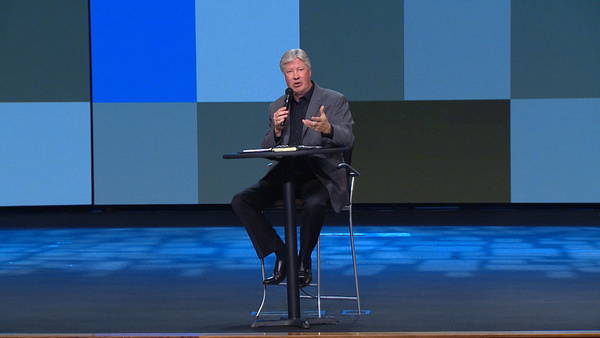 This weekend, Pastor Jimmy Evans delivers a message titled "Training Your Mouth for Marriage" where he talks about the power of words. Sharing your story doesn’t have to be difficult. In fact, it’s one of the easiest things a believer can do! Join us for the REAL series as Pastor Robert shares what it means to be a witness and live a real, engaging, and authentic life. 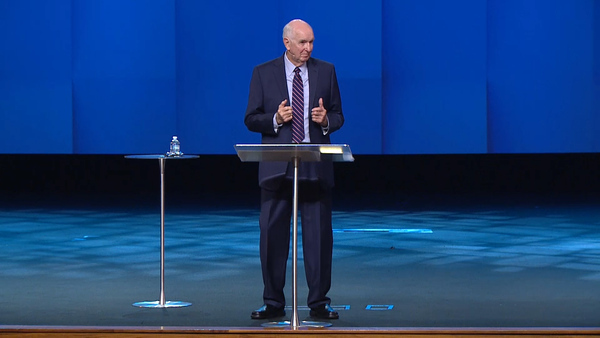 This weekend, Pastor Robert interviews Pastor Jack Hayford about living fully for God, worship, and loving people. 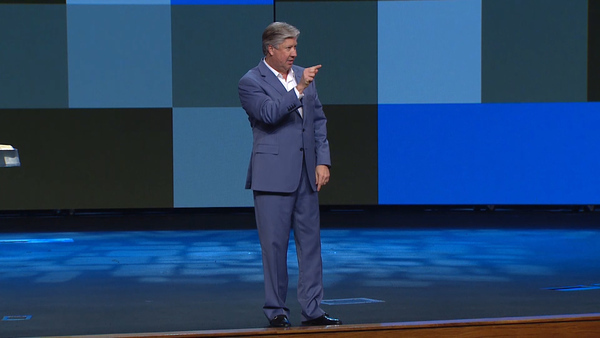 This weekend, Pastor Preston Morrison shares a message titled “Know the New,” where shares three things we do that keep us from being part of what God is doing in this season. 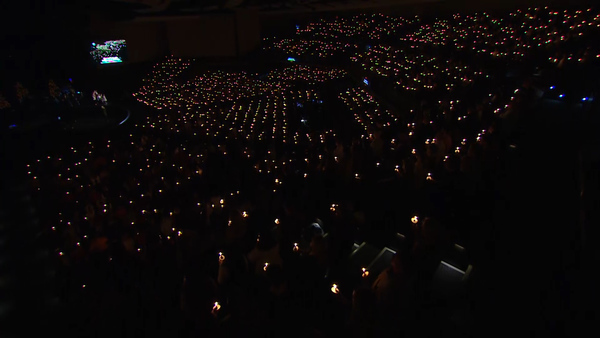 What's So Amazing About Christmas? This weekend, Pastor Robert is sharing a message titled “What’s So Amazing About Christmas?” where he talks about how God became human to redeem us. 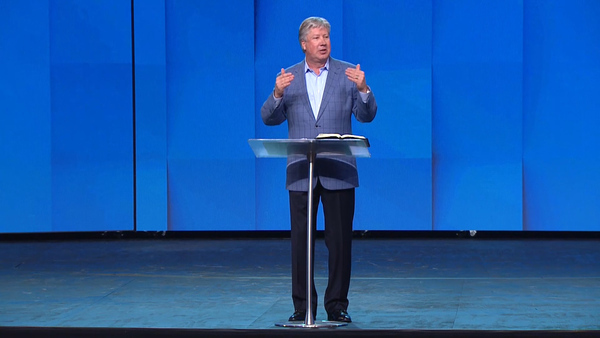 This weekend, Pastor Robert is sharing a message titled “Under Attack” where he talks about what to do when the enemy attacks us. 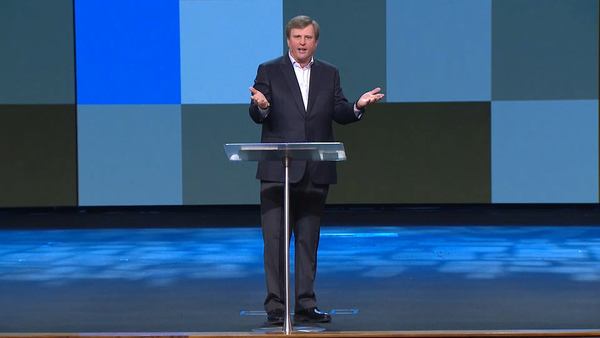 This weekend, Pastor Tommy Briggs is sharing a message titled “The Precious Gift” where he discusses the value of life. 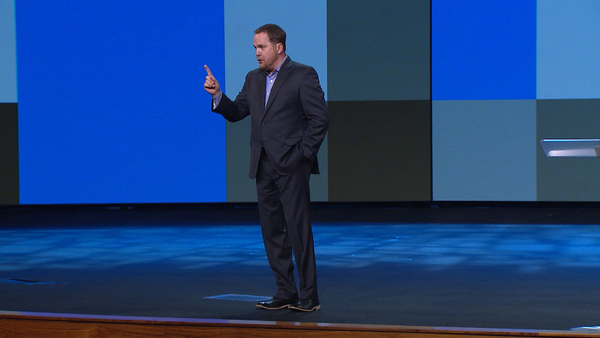 This weekend, Pastor Robert preaches a message called "Does Jesus Still Heal? 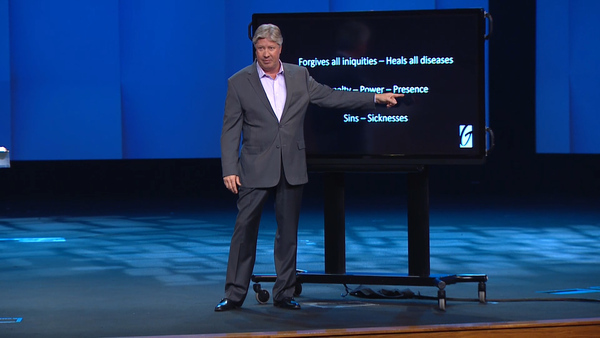 ", where he explains what the Bible says about sickness and healing. 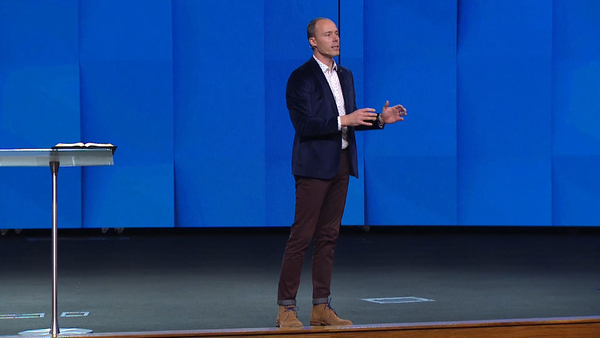 This weekend, Pastor Robert shares a message titled “Will the Real Jesus Please Stand Up?” where he talks about the five foundational ministries of Jesus.